Public transportation can be a headache for anyone. Late busses or overcrowded trains are trying for anyone who’s got someplace to be. Public transportation for handicapped persons can be even more difficult. If you have a disability, you know that finding accessible transportation means you’ll be able to hold a job or attend school. Have a social life. Get to doctor’s appointments, haircuts, or just go out to shop or see a movie. Like everyone else, you deserve to have the opportunity to participate in life and the community as much as you are able. Which means public transportation for the handicapped is a critical issue. Many people with disabilities rely on public transportation as their only option. Unfortunately, many discover that public transportation does not always accommodate them. Some are refused rides. Others are treated rudely. People with disabilities don’t have to put up with bad treatment and discrimination. Federal laws require public transportation companies to accommodate people with disabilities. One early law was the Rehabilitation Act of 1973. This Act directs that any program which receives federal funding must accommodate people with disabilities. This includes transportation services. However, since the Act didn’t provide funding, not much was done. 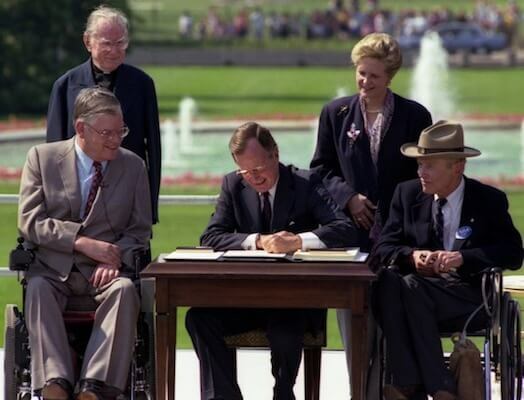 The Americans with Disabilities Act (ADA) of 1990 was signed into law by President George Bush. This is the law that offers the most protection to persons with disabilities. Prior to the ADA, for example, people could be refused a job just because of their disability. Even worse, people who used wheelchairs who wanted to ride a bus or train would often have to abandon their wheelchairs because busses and trains were not accessible. If a wheelchair user managed to get on the train with their wheelchair, they were confronted by restrooms that were not accessible. Many resorted to wearing diapers as a precaution. The ADA set the groundwork to change all that. Under the ADA, private businesses, commercial enterprises, or government agencies cannot discriminate on the basis of disability. Title II of the ADA covers public transportation. This includes public intercity transport, commuter rail and public transport other than by air. However, making laws is one thing. Having the funding to ensure that everything is compliant with the law is another. While mandating change, the ADA does not provide funding to help transportation providers meet its standards. The ADA recognizes this challenge and sets the expectation that transportation providers will comply “to the maximum possible extent.” In other words, if the provider doesn’t have the money or accommodations simply are not possible, then they will not be forced to comply with all of the provisions of the Act. For example, sometimes the physical layout of a train station is such that there is no possible way to make it wheelchair accessible. In that case, the operator of the train service will not be forced to rebuild the station to make it wheelchair accessible. 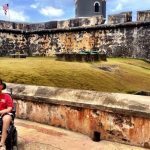 It’s important to recognize that the intent of the ADA is to ensure that people with disabilities have equal access to the same services as the rest of the population. 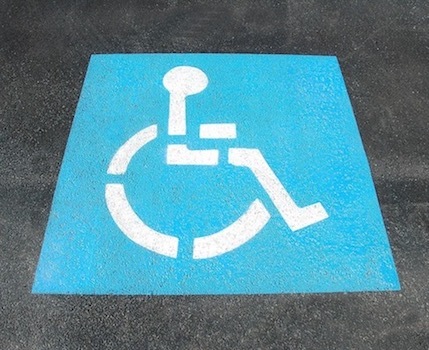 What this means is that if you are able to use the fixed route system with the accommodations in place, then the transit authorities have no right to force you to use a separate system because of your disability. They also cannot require you to bring an attendant. One more law you might want to be aware of is the Urban Mass Transportation Act. This law applies to urban areas of 50,000 or more people. It requires that 50% or higher discounts be offered to people with disabilities during off-peak hours. Let’s explore the many public transportation options available for the handicapped. According to a recent study, 98% of public buses in the US are wheelchair accessible. 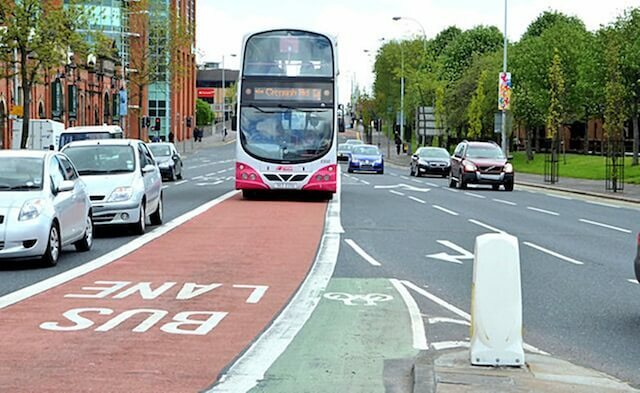 Because of this, nearly anyone who can access a bus stop can use the regular bus routes. Most public buses serve a set area, such as a metropolitan area or city. Drivers must give you time to get on and get off. They cannot deny you a ride due to your disability. Transit providers can set their own rules about where wheelchair users sit and how wheelchairs are to be secured. Drivers are required to assist you with this. If your wheelchair can’t be secured, you can’t be denied a ride. Paratransit services are defined as a transport service that does not follow a fixed route or schedule. Typically, they use modified vans to accommodate disabled passengers. In some areas, paratransit services have been known by other names such as Dial-a-Ride. Some paratransit programs will even offer door-to-door services. In most areas, there is some kind of application process to prove why you can’t use the regular bus or other options. You can’t just decide you would prefer the paratransit service because the fixed route service is inconvenient. You can bring an attendant, and the attendant rides for free. 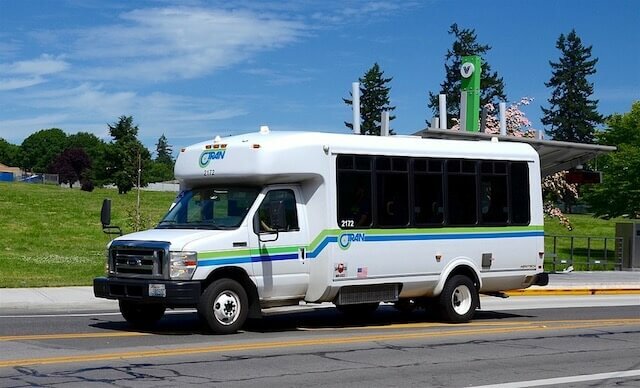 While any public entity that offers fixed-route transportation is required to offer paratransit services, lack of funding means these services are often very limited. Most cities don’t have subways, but what about the ones that do? The news isn’t too good for people who use wheelchairs. For example, only about 25% of New York City’s stations are wheelchair accessible. This means very few wheelchair users will be able to consider subways as a transportation option. 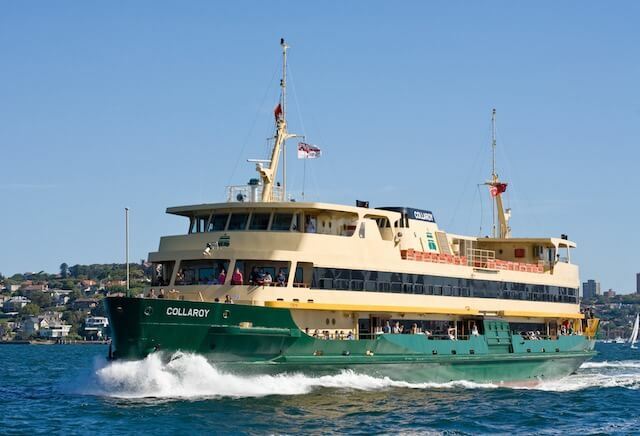 In some cities, ferries are part of the public transportation system. The ADA applies to ferry services that operate on a scheduled fixed route. Vessels and the points of embarking must be accessible. 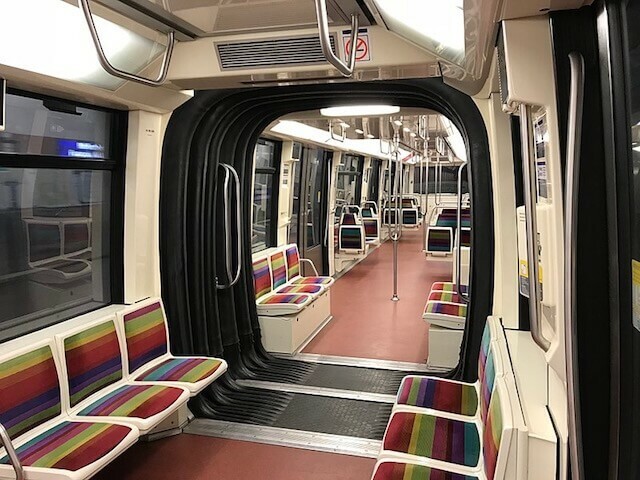 Newly designed and constructed light rail systems must offer level boarding on routes that use a dedicated right of way, meaning tracks that no other vehicles use. Level boarding ensures that wheelchairs can access the vehicles. It is also far easier than using lifts, ramps or bridge plates, and is more efficient for boarding and alighting. If level boarding is not practical, such as in the case of vehicles designed to operate on city streets or in pedestrian malls, the operators must provide wayside or car-borne lifts, mini-high platforms or other accommodations. The ADA also requires that if a light-rail train has at least two cars, one car per train must be wheelchair accessible. Signage, signals, handrails, thresholds, and other features must comply with the act. These are the buses that you see on the highways going from city to city. 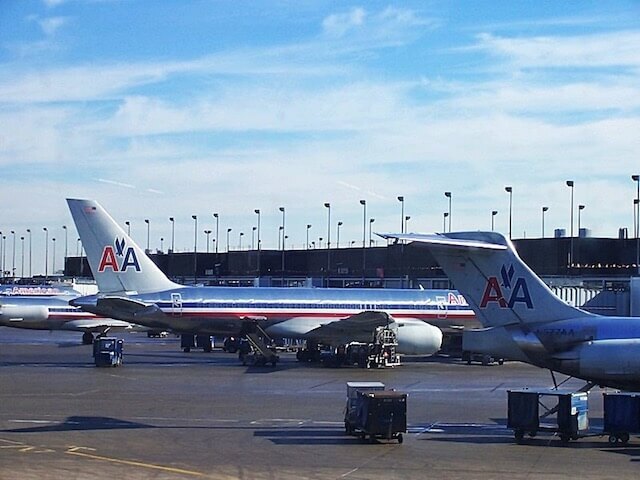 They have elevated passenger decks over a baggage compartment. The Over the Road Transportation Accessibility Act of 2007 defined accessibility requirements for this type of bus. Over the road buses cannot deny service to passengers with disabilities. Accessible service must be provided on 48 hours’ advance notice. 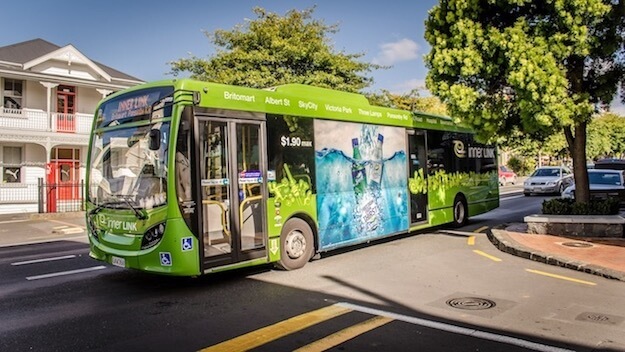 The companies cannot require or even request that the passenger with a disability reschedule her trip, and they cannot require anyone other than bus staff to assist the passenger during boarding or exiting. The good news is that all Amtrak trains are wheelchair accessible. However, not all Amtrak stations are. There was a deadline in July 2010 to make this happen, but because of funding issues, not every station was brought up to minimum standards. 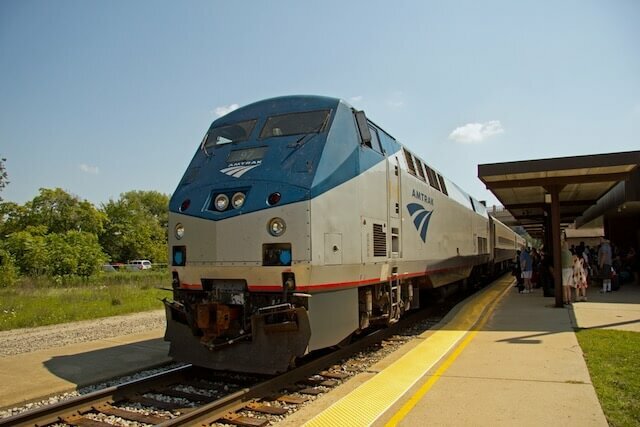 Amtrak is trying to accommodate disabled passengers, so it might be a good option if you are traveling from one city to another. Accessibility information about each station is available by phone or on Amtrak’s website. https://www.amtrak.com/station-accessibility. Request the assistance you need at the time you make your reservation. Amtrak personnel can help you with stairs, getting to the restroom, and can provide courtesy wheelchairs. Amtrak suggests that if you need assistance, you should arrive at the station an hour before the train is due to depart. The Air Carrier Access Act of 1986 states that airlines must assist disabled passengers with boarding, deplaning, and also making their connections. Assistive devices are not counted as carry-on baggage. Sadly, the airline staff is not always trained well. There have been reports of disabled passengers abandoned on the plane once it reaches its destination. No one remained on board to assist them off the plane. In other cases, equipment that was checked was returned broken and unusable. Sometimes people forget about private transportation options. Title III of the ADA includes private buses, taxis, and hotel and airport shuttles. It requires them to provide accessible vehicles. They are also required to provide accessible facilities, including bus stops and depots. 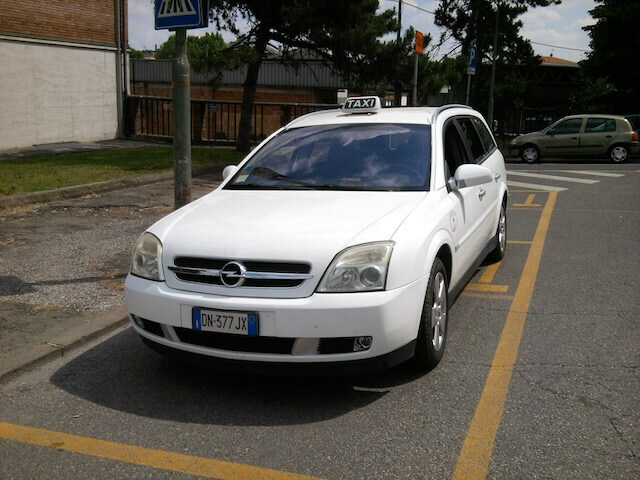 Taxis must be accessible to disabled people. Additionally, licensed taxis and mini-cabs must carry a guide dog, a hearing dog or assistance dog that accompanies a person with epilepsy or a physical disability, at no extra charge. 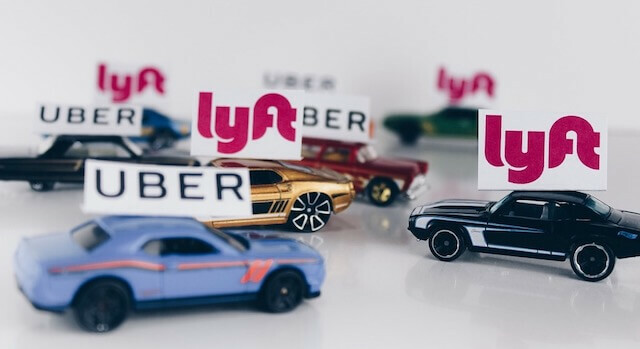 With the advent of Uber and Lyft, many people enjoy the savings these ride-hailing services offer. But are they accessible? Do they have to be? A number of lawsuits have been filed against these two companies. They have claimed that they are software companies, not public transportation. Therefore, they say, the ADA doesn’t apply to them. A few early court rulings have gone against them. But that won’t help you if you need a ride now. The problem is that Uber and Lyft don’t own the vehicles that transport their customers. Most of these vehicles aren’t accessible. Another problem is that drivers may claim your wheelchair won’t fit in the trunk of their vehicle, and some will refuse to even try. Better training on the part of Uber and Lyft could help, as could instructing drivers to have empty trunks, just in case. Working with Uber or Lyft will vary from area to area. Since not all vehicles are accessible, you may have to wait a long time for a ride. If you do decide to give Uber or Lyft a try, tell them you have a wheelchair or a guide dog when you order the ride. This may help you get an accessible vehicle on the first try. 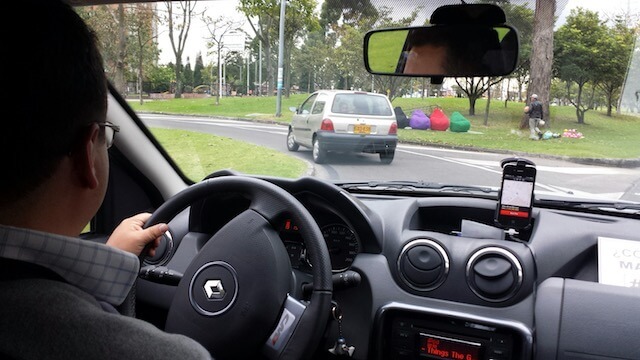 Some people with disabilities have been able to use ride-hailing services successfully, so it may be an option you’ll want to check out. Before using any public transportation service, it’s a good idea to check in advance just what accessibility accommodations they have made. You don’t want any surprises at the last minute. For example, the ADA specifies that lifts must be able to handle wheelchairs of no more than 30 inches in width, 48 inches in length, and not weight more than 600 pounds when occupied. Some lifts can accommodate larger motorized wheelchairs. If yours is larger, find out in advance if your local provider can accommodate your chair. Also, be sure to ask if the 48-inch length includes footrests or not. Some providers have rules that wheelchairs without footrests can be denied, based on local or state safety regulations. While there are plenty of options, sometimes it’s hard to find them. Or to figure out which will work for you. Organizations such as Easter Seals offer resources and information as well. Your local United Way will have a list of other organizations that can help. In many areas, you can call the United Way’s information service by dialing 211. Use the resources in your community to find a public transportation option that accommodates people with handicaps. There’s bound to be something that will work for you, so you can have the mobility you need to live your life to its fullest. Thanks for reading, if you found this post valuable and enjoyed it, please make sure to share it on social media if you feel your friends and followers will also benefit from it. Also, comment below with any questions or comments about this post. If you would like to learn more about disability issues visit our resource center for additional information.